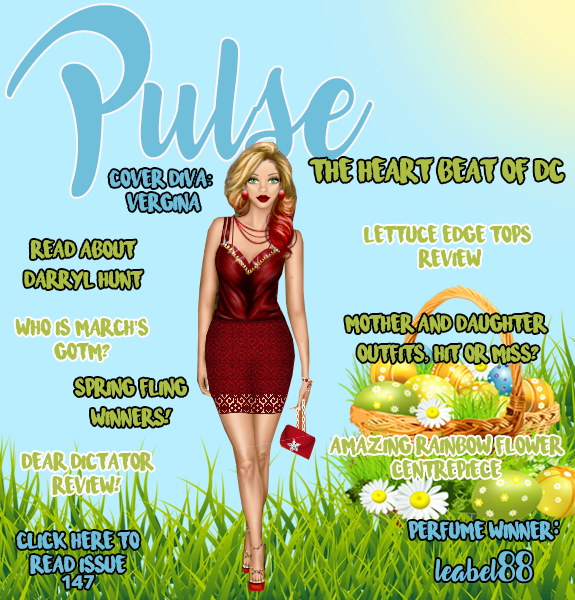 Another month comes to a conclusion with a new issue of PULSE! As it continues to warm up outside, PULSE is once again here to accompany you! Congratulations to @Vergina for being this month's COVER DIVA and to @leabel88 for winning the perfume! Our CYO interview with the lovely @thewanderlust got hidden, but it's been fixed! Make sure you check it out!